"If people LIKE you, they'll seethe BEST in you. If they DON'T they'll tend to see the WORST. "-Nicholas Boothman In business as well as life, the failure to build trust and rapport can be insurmountable, while the rewards of a good first impression are almost immeasurable. This fun and motivational film will teach employees how to naturally make a genuine connection with everyone they meet. 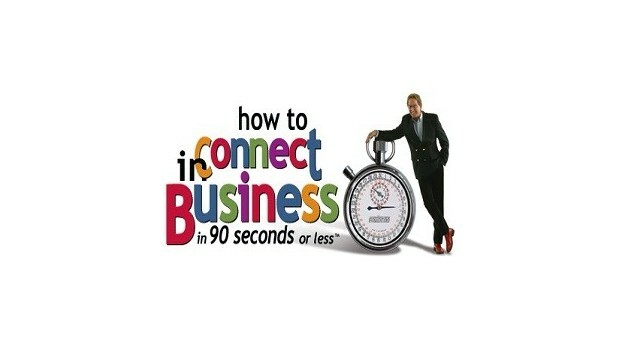 How to Connect in Business...in 90 seconds or less will have a life changing impact on customer relationships and sales success as well as every other personal relationship in your employee's lives.